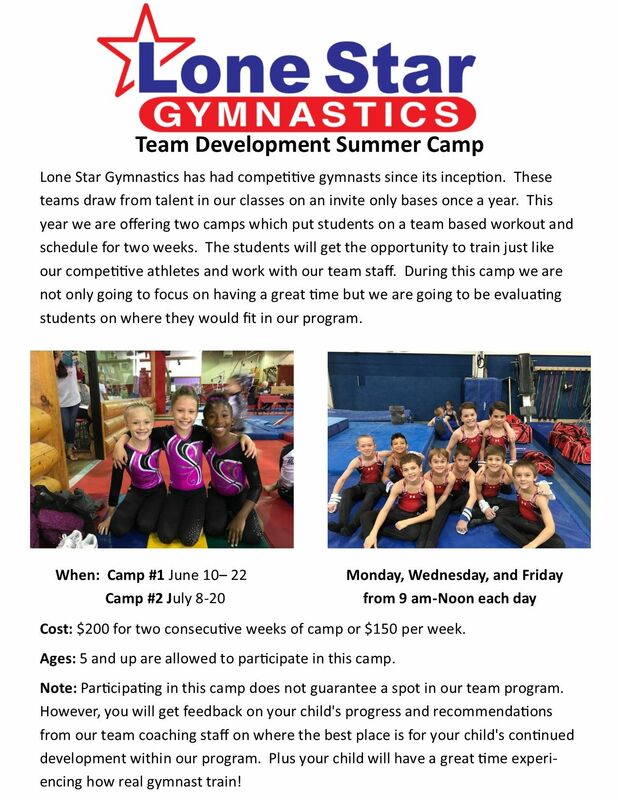 Lone Star Gymnastics is BACK in Session! 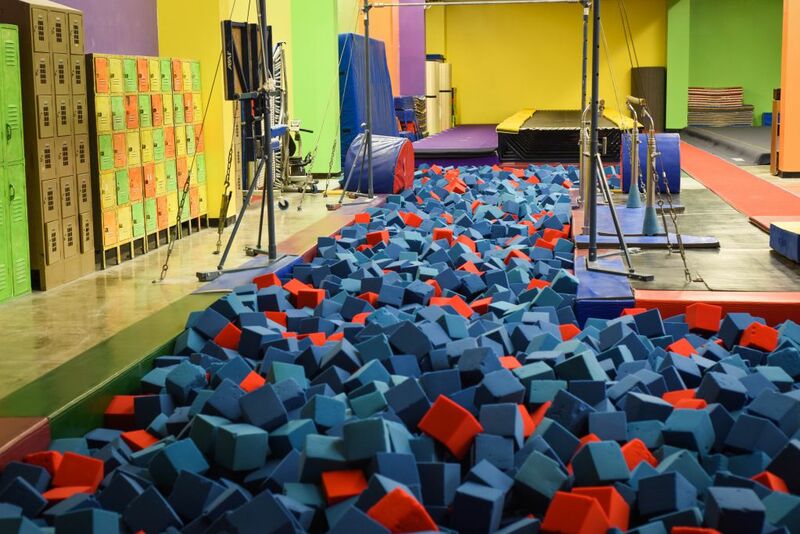 Sign up Today to get your kids Flipping! 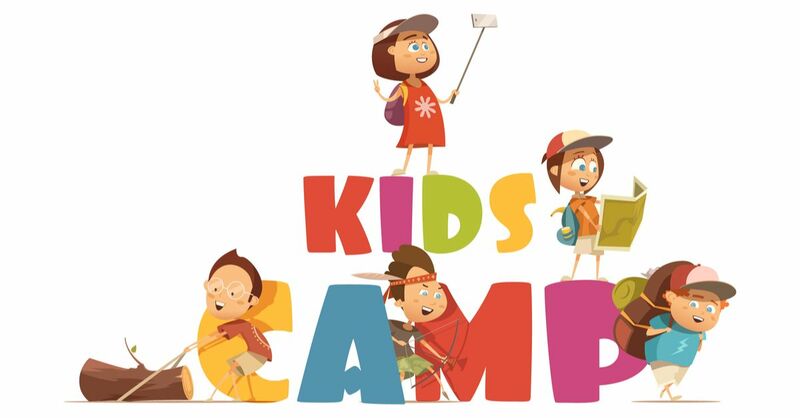 An annual registration fee of $25 is required for each student in our program. 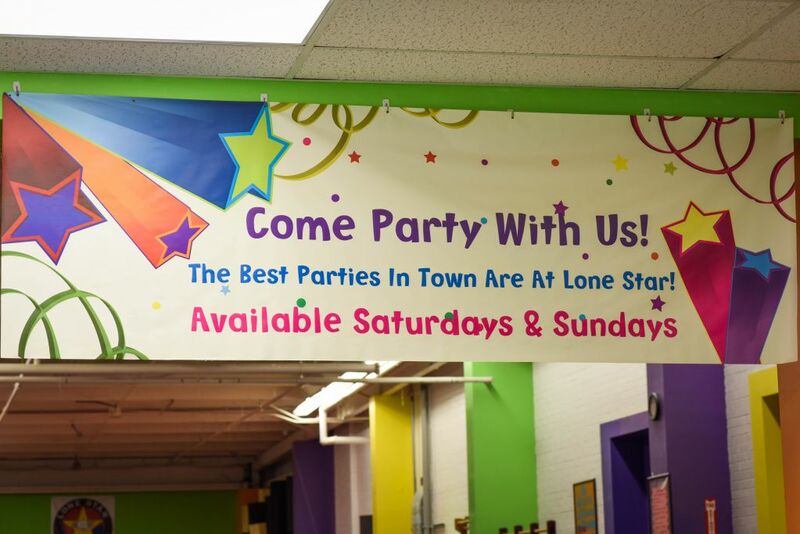 The Registration fee is not refundable, creditable, or transferable. 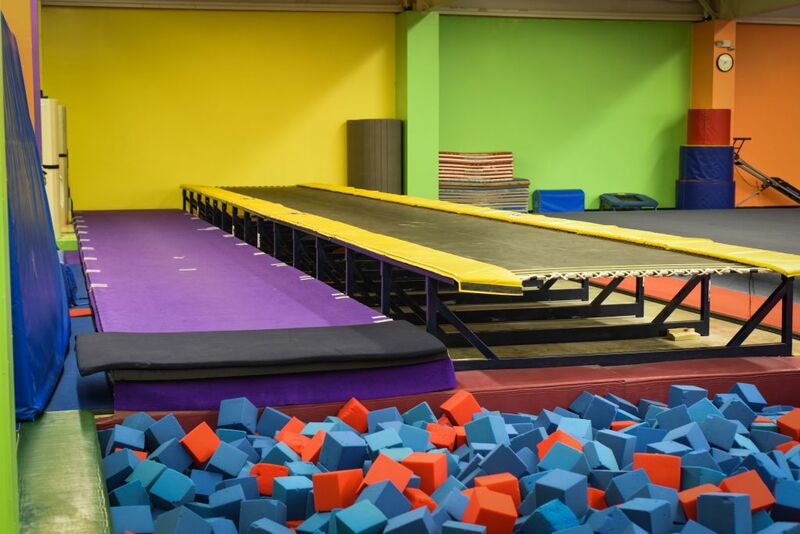 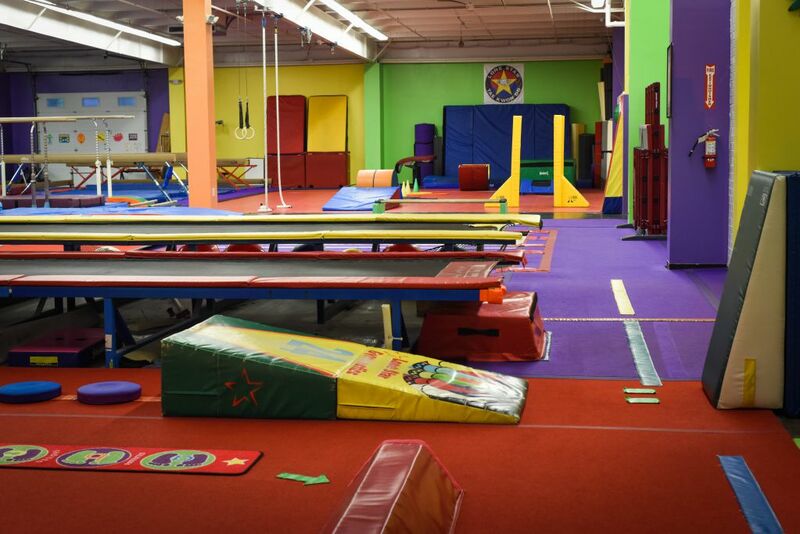 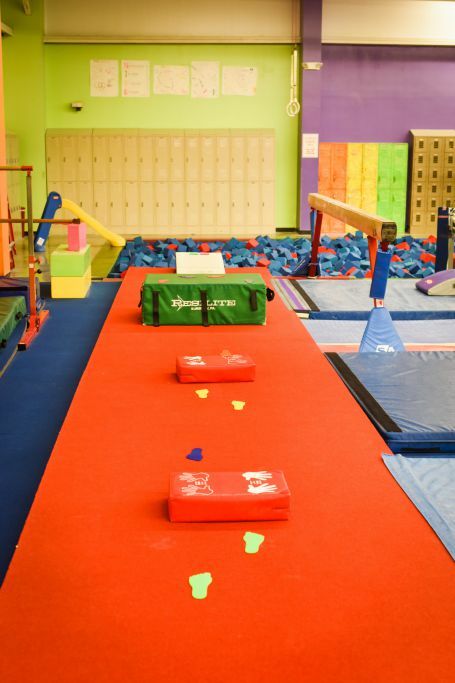 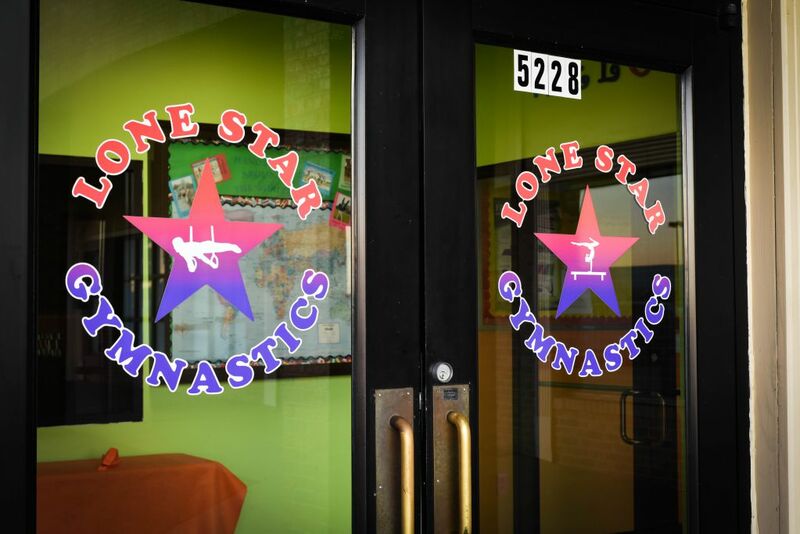 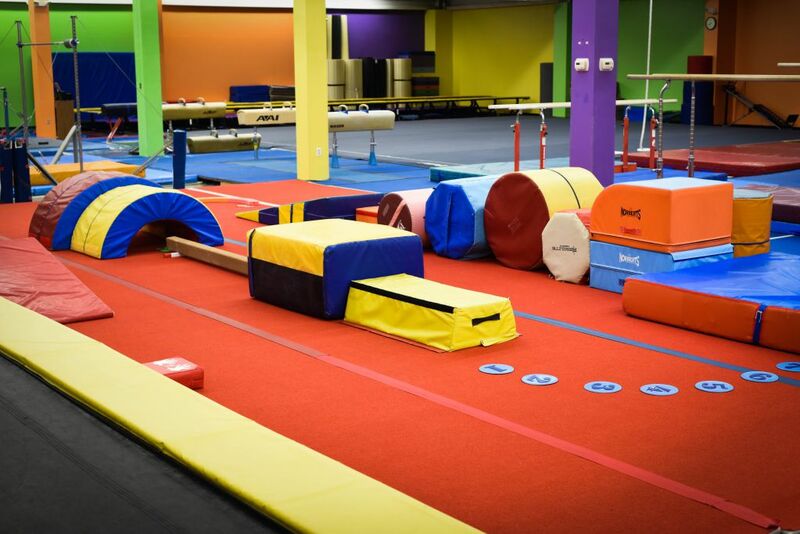 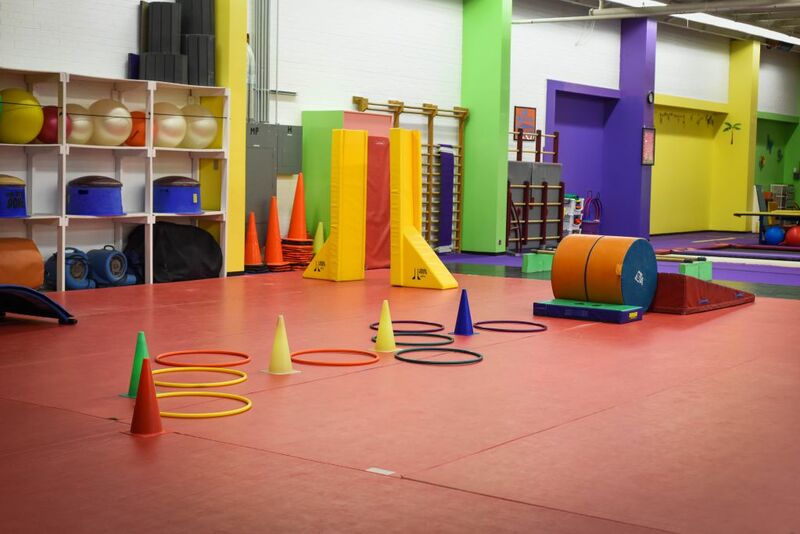 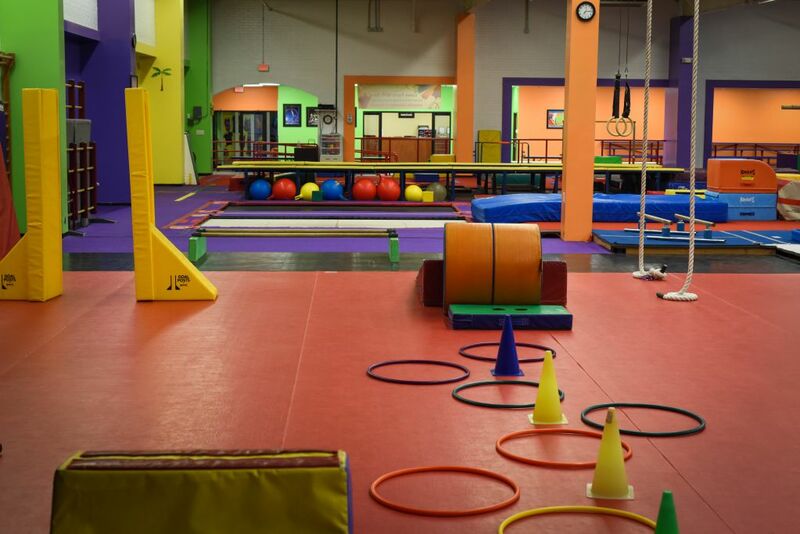 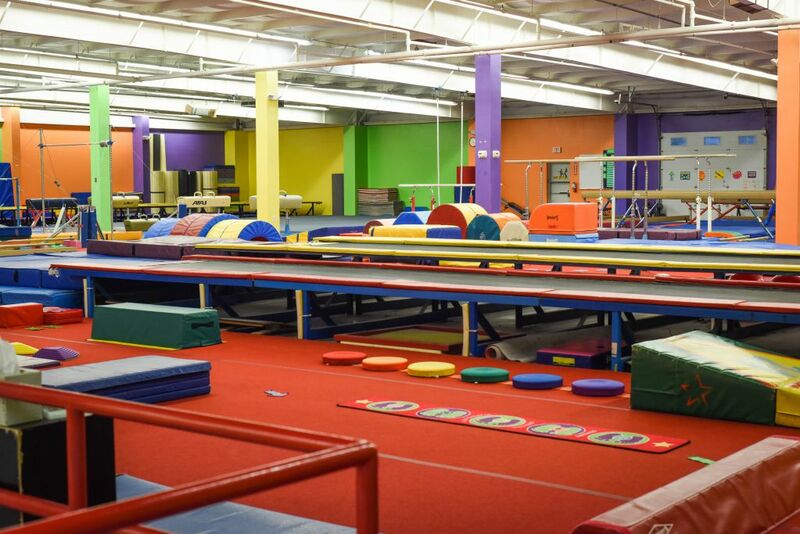 At Lone Star Gymnastics each class is priced separately and there is a $5 multi-class/student discount for each class once your family is enrolled in more than one class. 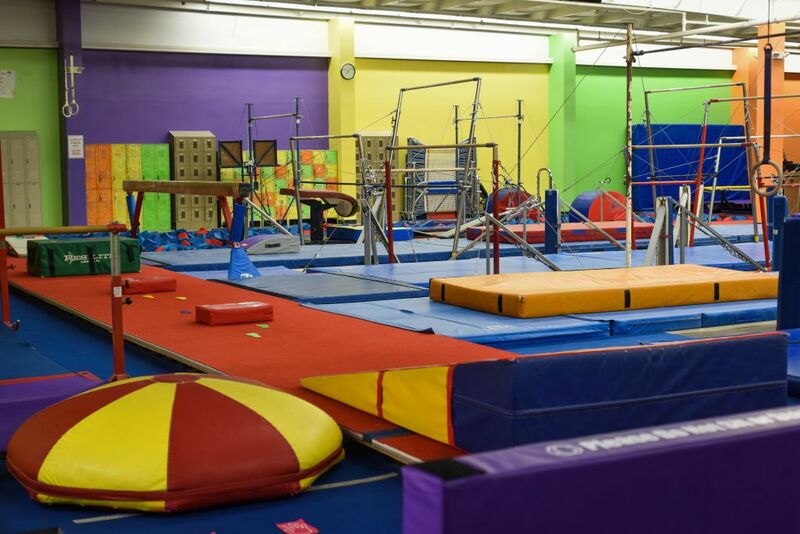 The tuition rates as of February, 2019 are as follows. 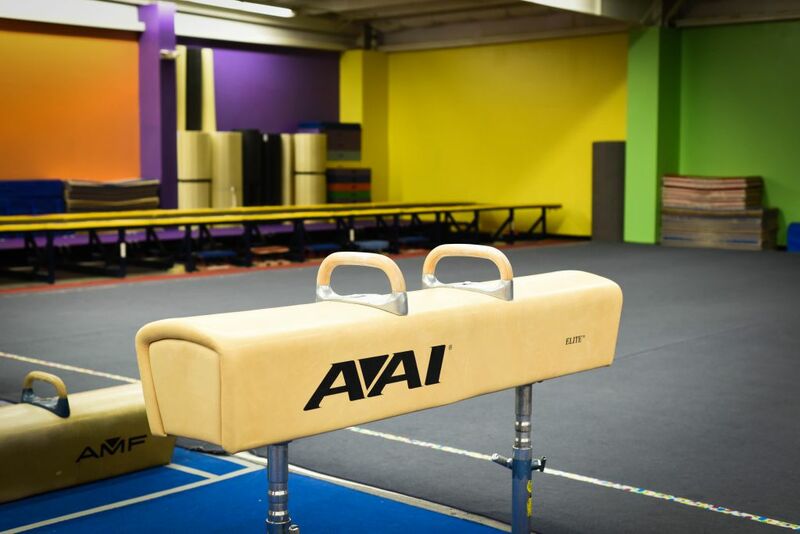 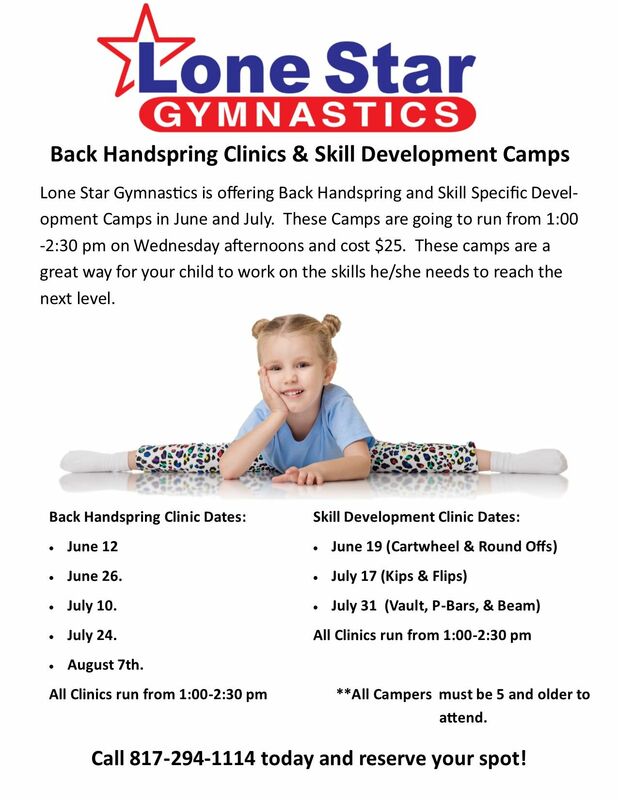 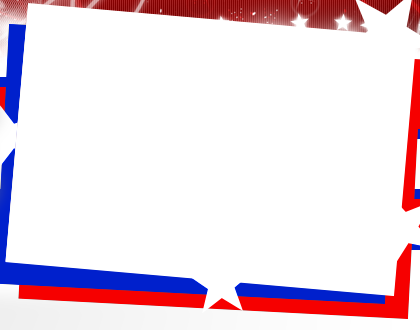 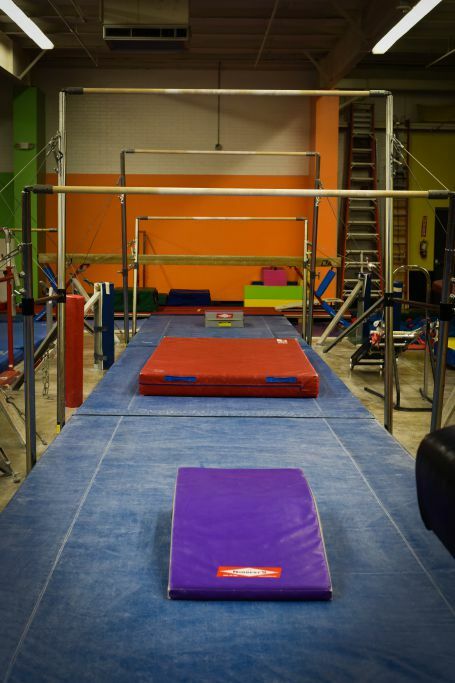 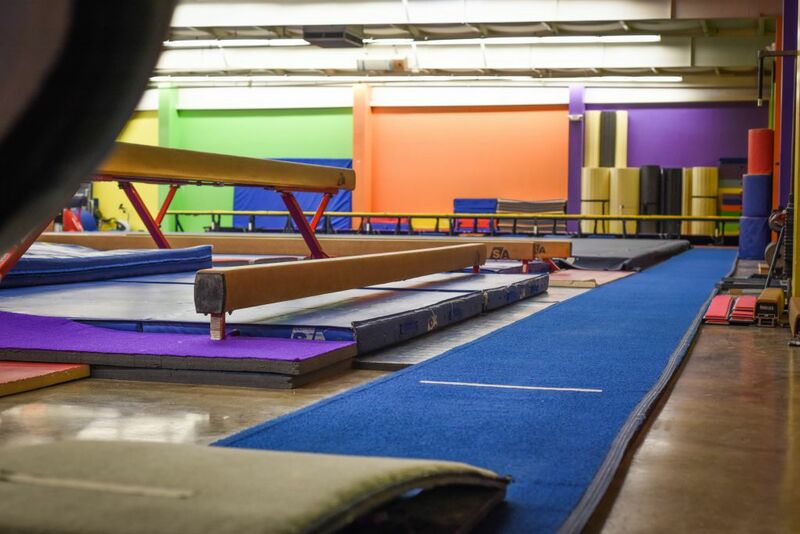 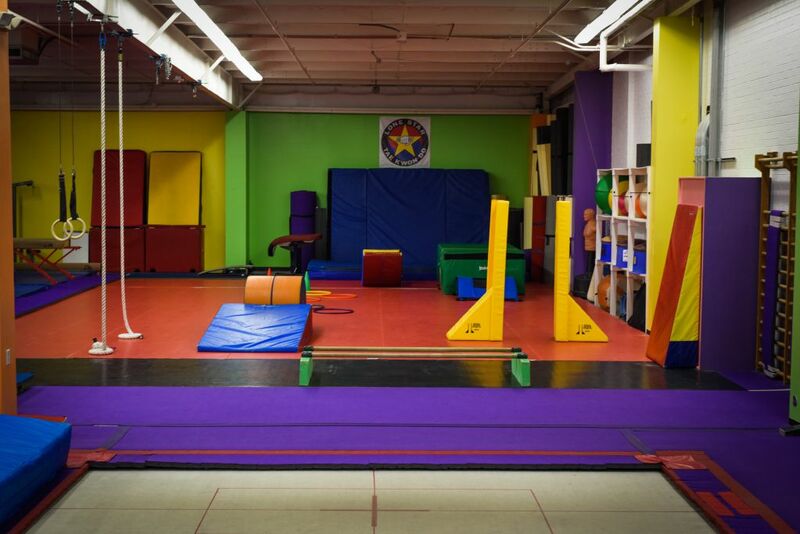 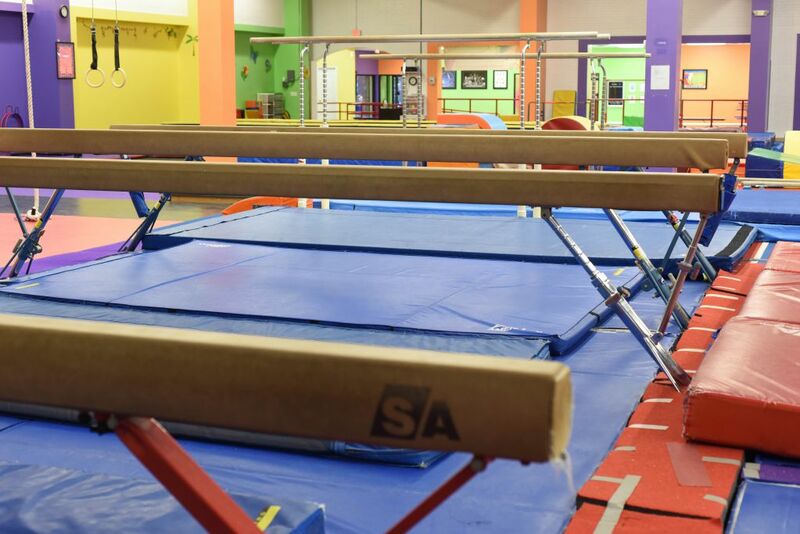 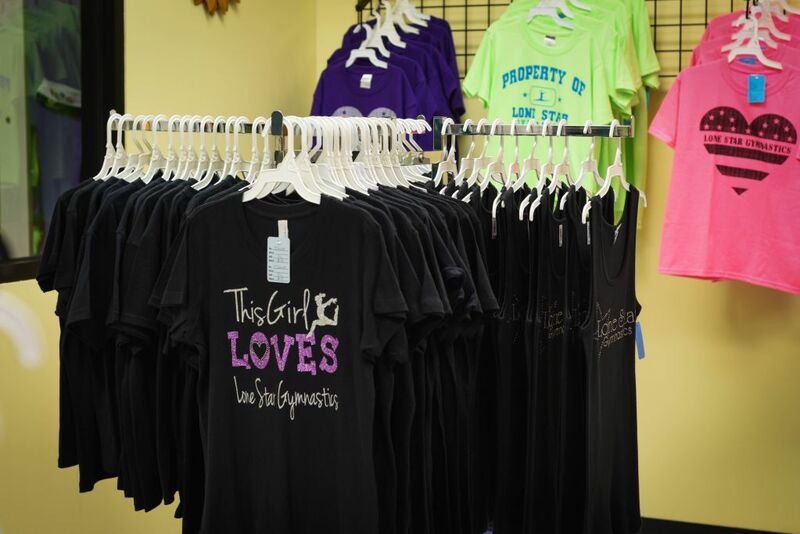 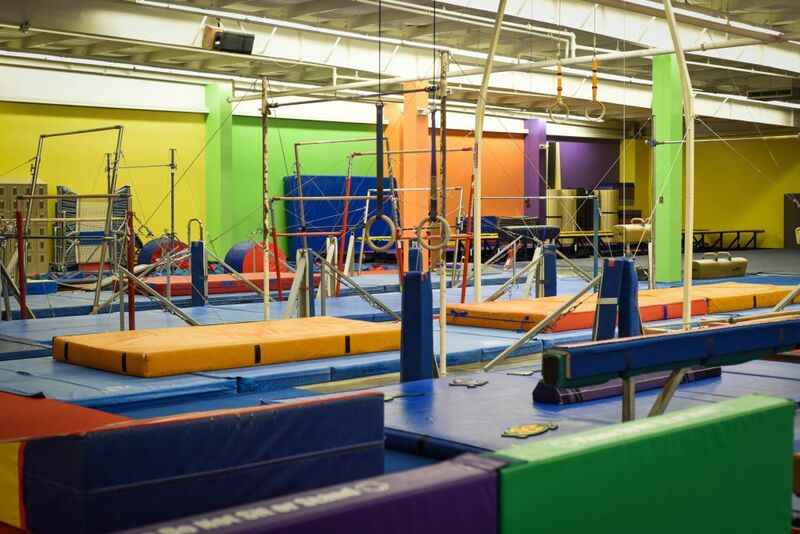 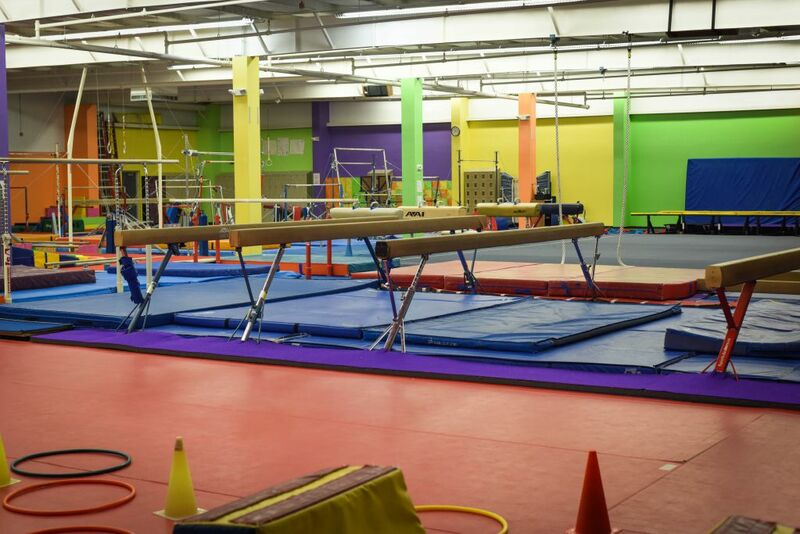 Lone Star Gymnastics operates in four week sessions. 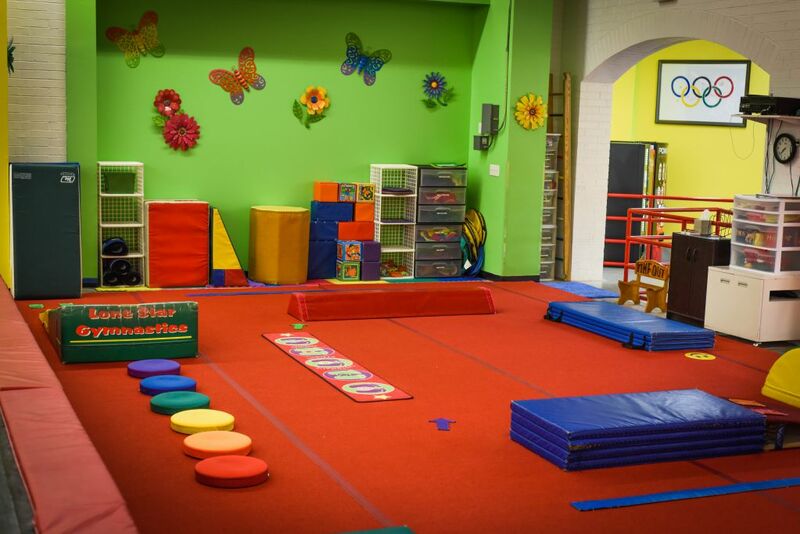 Tuition is due on the first day of each session. 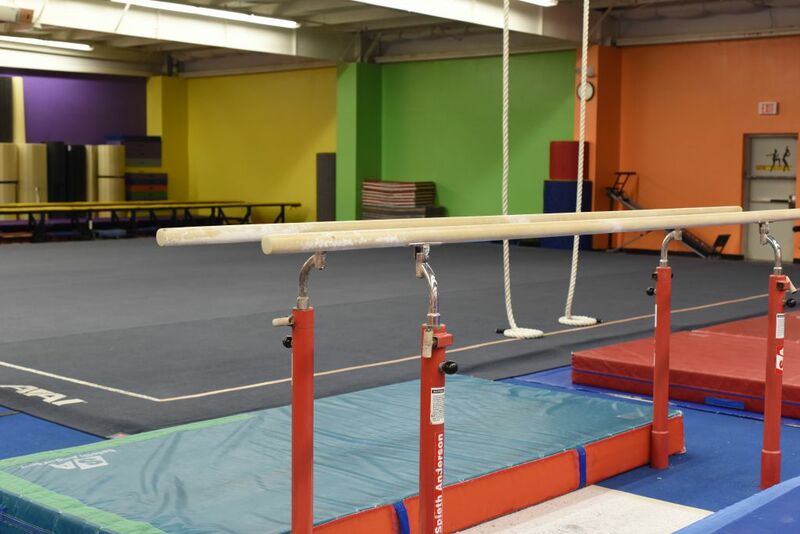 If you are new to our program we will prorate your tuition which will allow you to start class at any time. 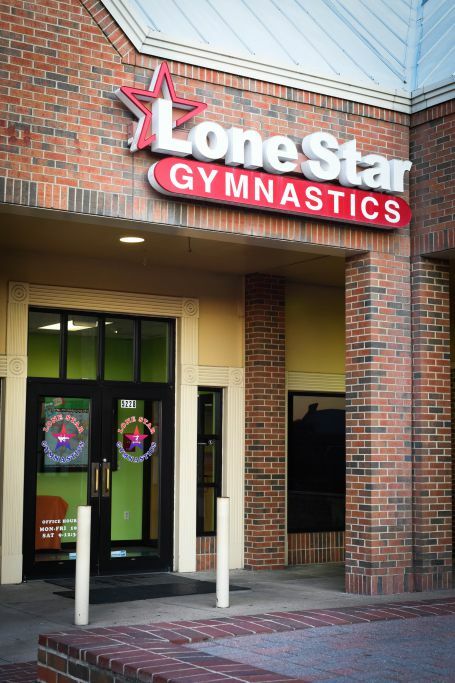 Late Tuition will be assessed a $10 late fee when payments are not received within 7 days of the start of the session. 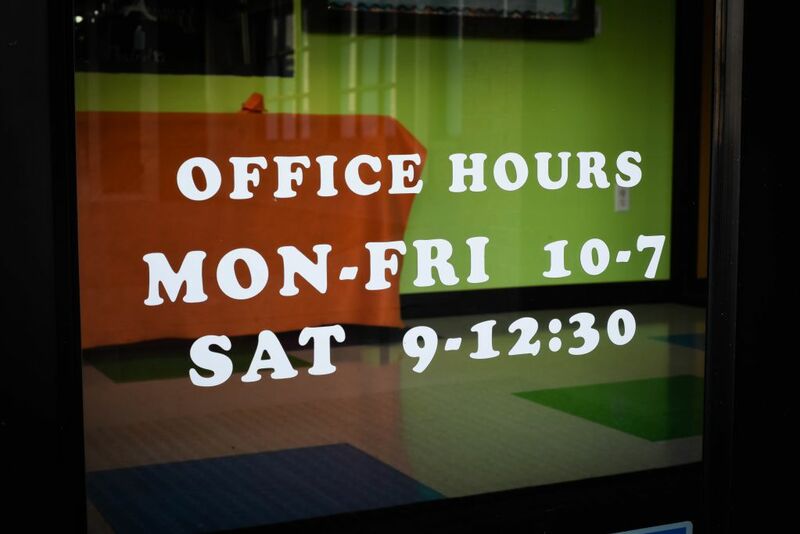 You can set up auto pay to prevent late fees. 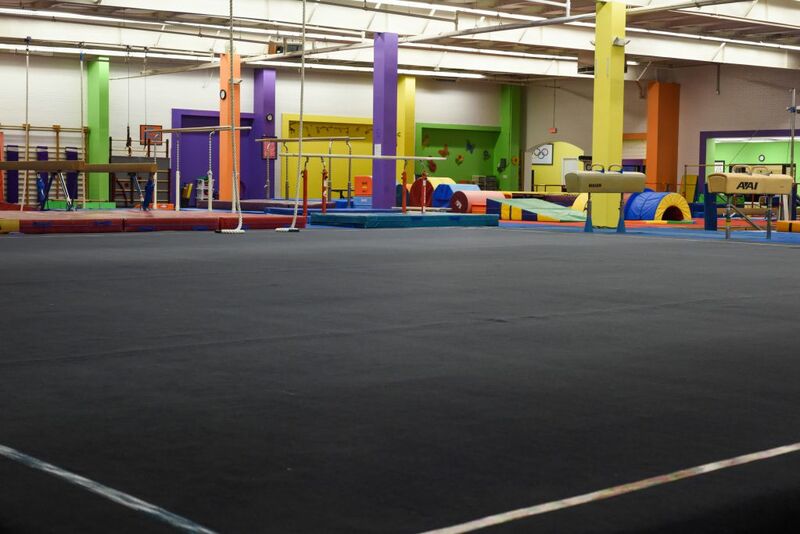 There is also a $25 charge on all returned checks.